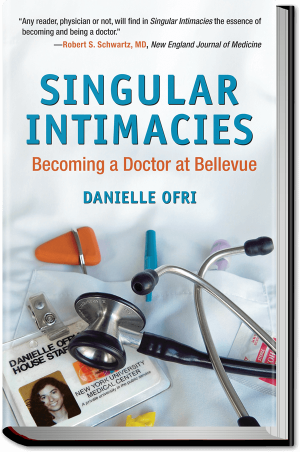 Ofri uses her experiences as a medical student and practicing physician at Bellevue Hospital to illuminate a side of medicine infrequently addressed: the psychological toll on dedicated doctors. The author begins with the experiences of third-year medical students, as they leave the classroom for the “the ongoing bedlam” of a hospital ward. In addition to the difficult task of learning all the medical jargon, they absorb the gallows humor that helps medical professionals deal with the constant stress that goes with the territory. They must also learn how to deal with the stench of disease—which is worse in the case of the homeless—without losing sight of a patient’s humanity. Ofri ably describes the sheer terror that can occur when an exhausted intern or resident faces a cardiac arrest or other emergency. She describes an incident in her own career in her first week as a medical consultant. After her beeper went off, she rushed to the bedside of the patient (with interns and residents crowding around waiting for her directions), and her mind temporarily blanked. She explains how the fear of making a wrong decision stalks even an experienced doctor, especially when overworked and tired. 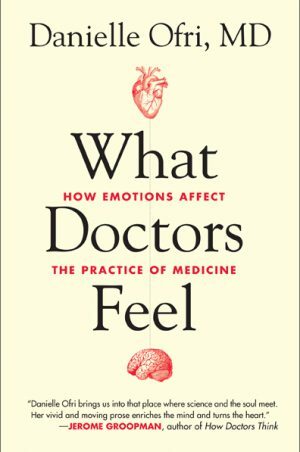 To function, they must be able to suppress their emotions without losing the empathetic doctor-patient connection that is an essential part of the healing process. However, the constant stress can lead to temporary or permanent doctor burnout. Ofri also deals with what happens when doctors make mistakes. The loss of self-confidence and shame they feel is scarring, even when they receive support from superiors. 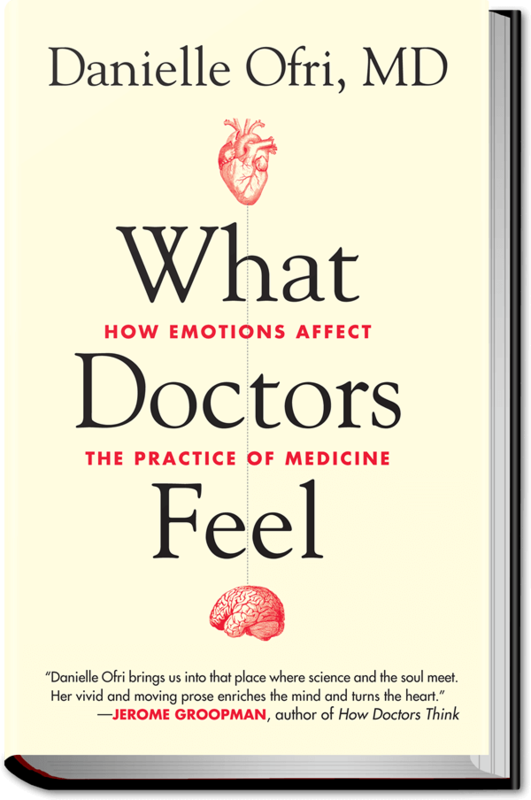 An invaluable guide for doctors and patients on how to “recognize and navigate the emotional subtexts” of the doctor-patient relationship.